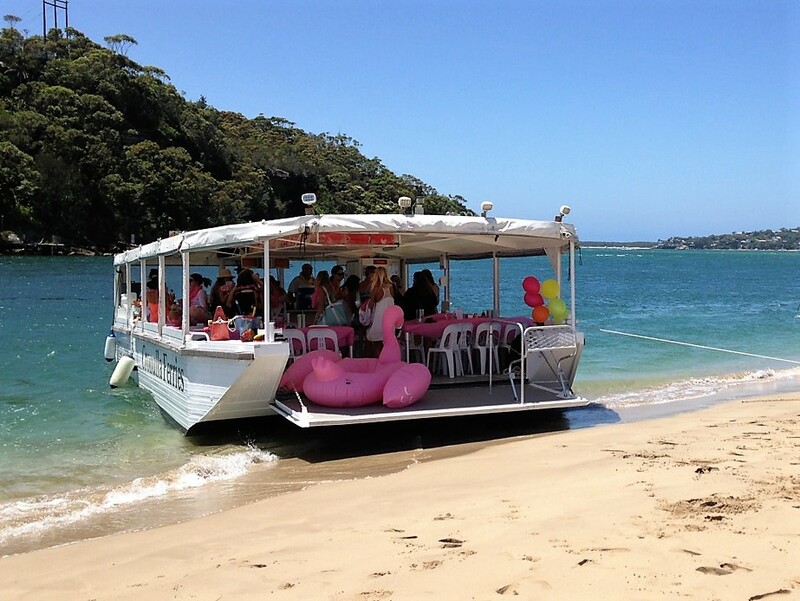 A Venue With A Difference – Cruising on Port Hacking! 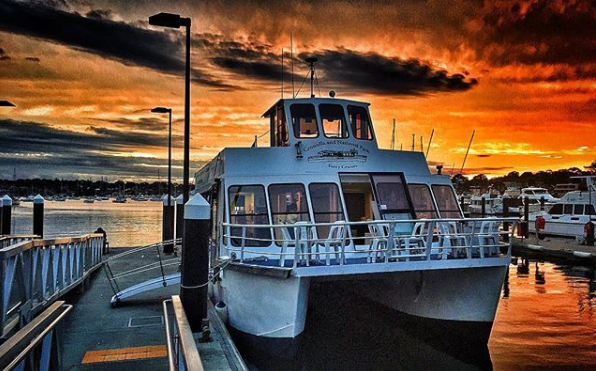 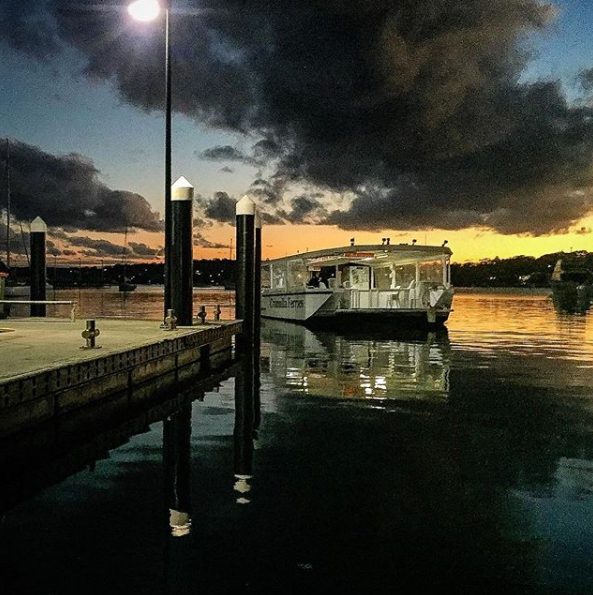 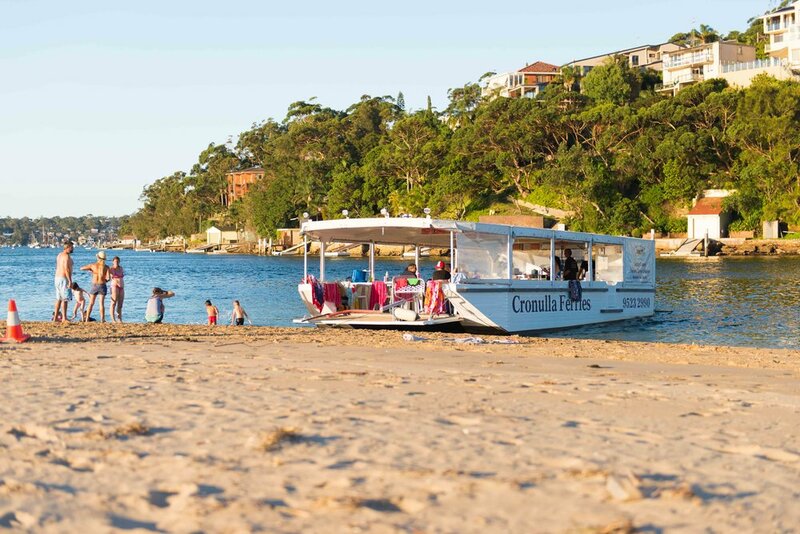 Cronulla Ferries is a family owned business that has been operating on Port Hacking for over 25 years. 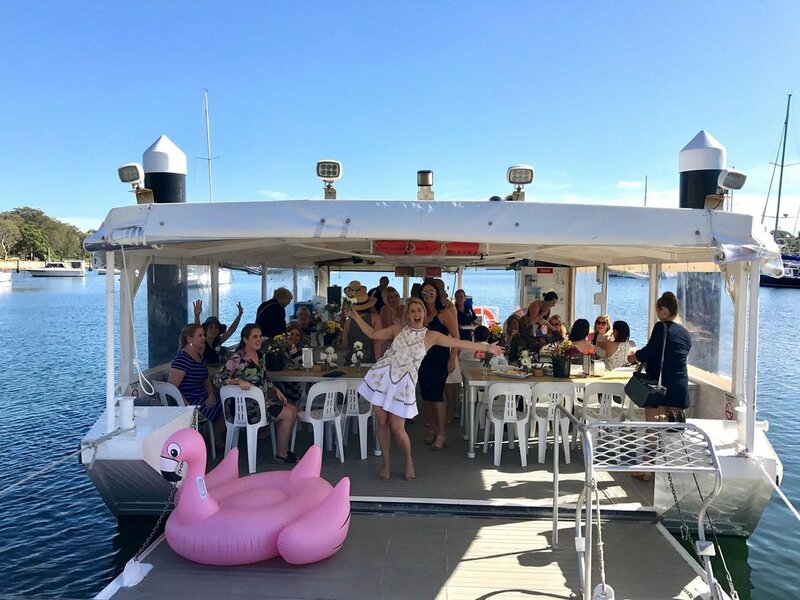 Customer service is our passion and our dedicated and professional team are here to ensure that your event runs smoothly. 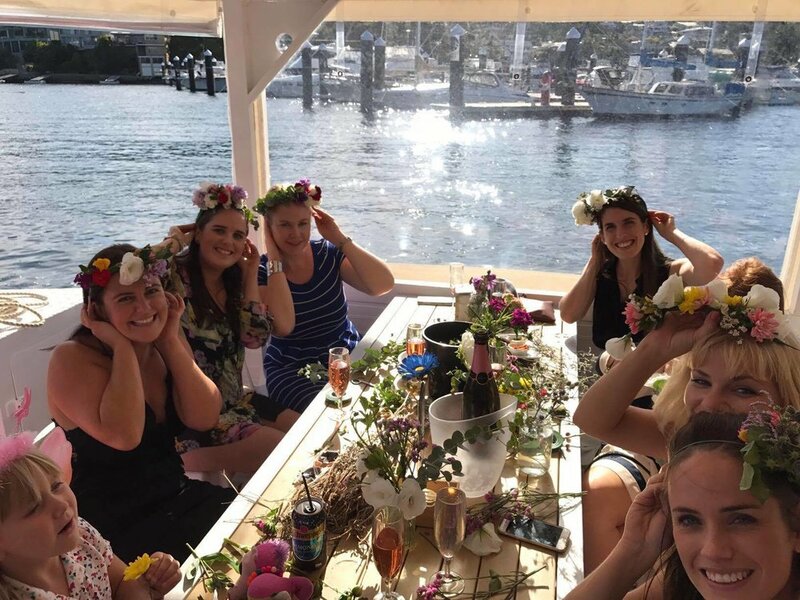 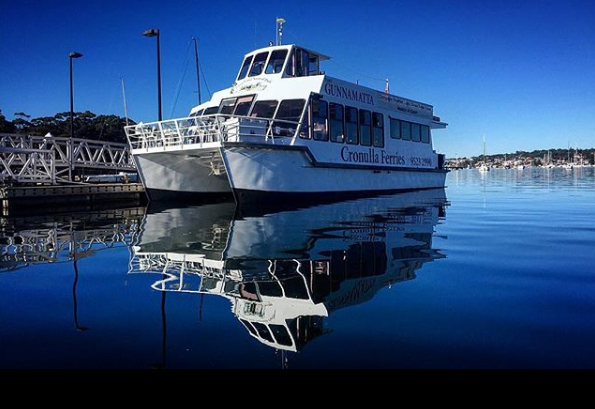 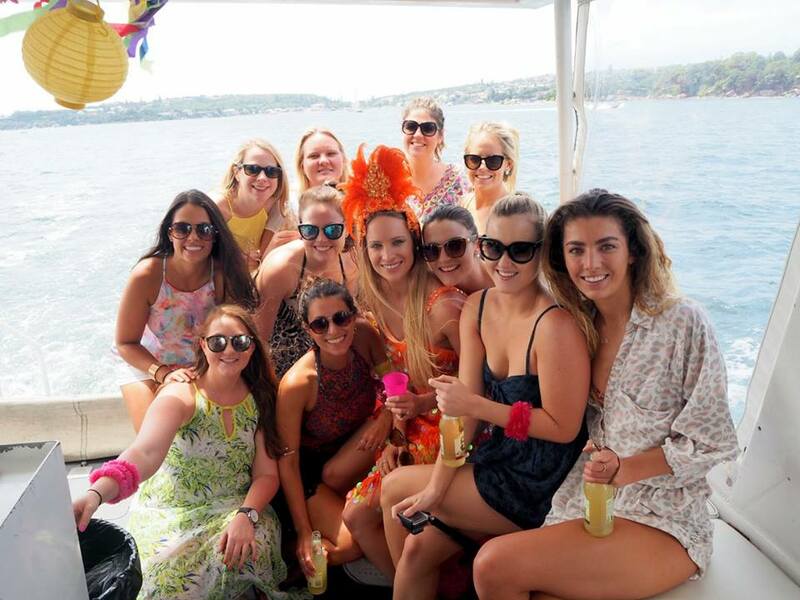 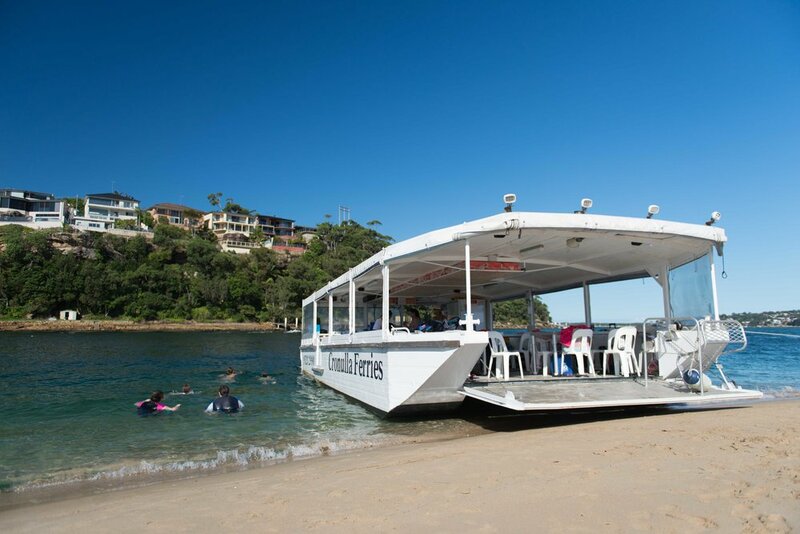 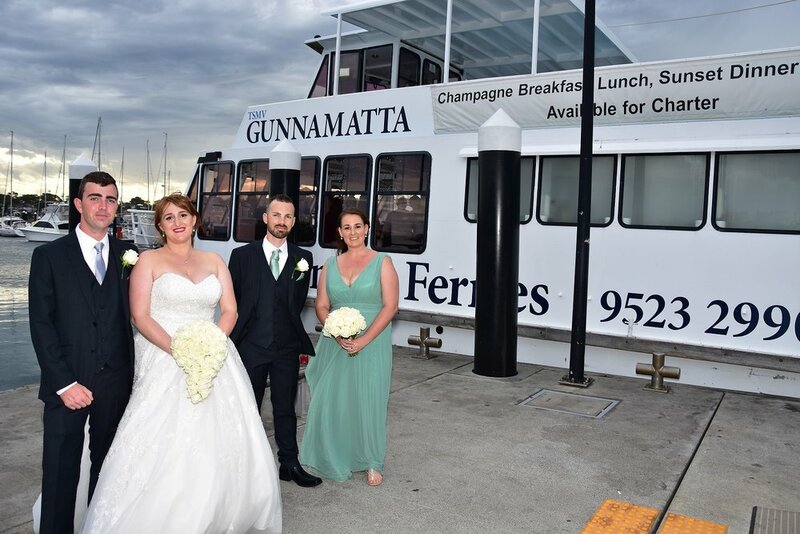 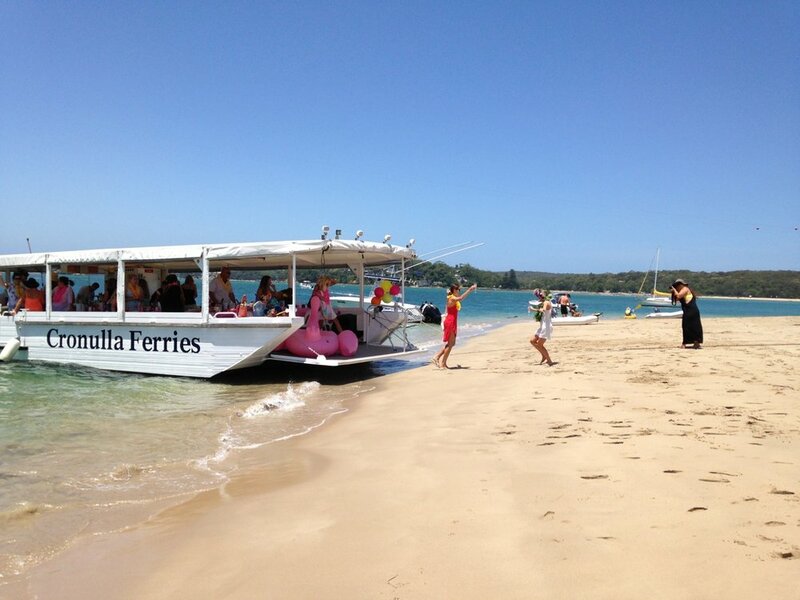 Whether it be a tailored cocktail wedding or a cruising day with you and your girlfriends, Cronulla Ferries can cater to your event.